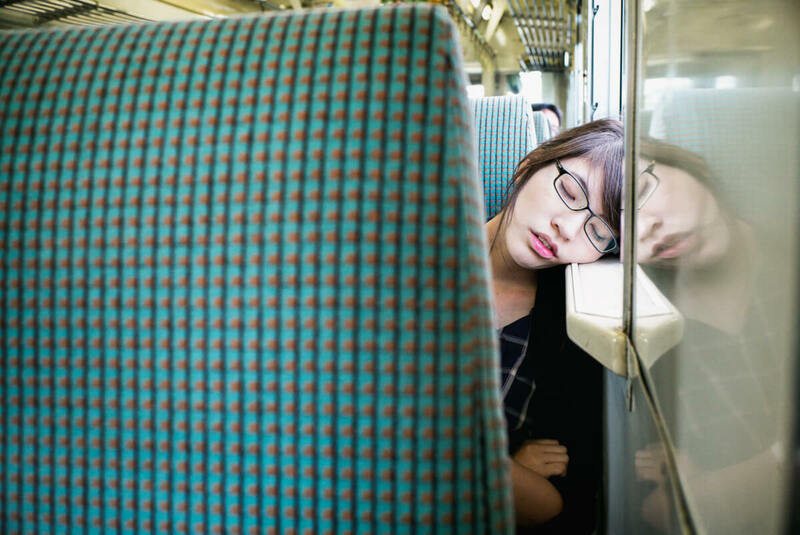 The trains in Tokyo may well be a logistical marvel, but traveling on them, at least during the city’s many rush hours, can very often be more akin to mayhem. Out in the countryside, however, it’s a very different story, with slow, local train travel feeling almost therapeutic. A chance to sit back, relax, and let the stresses and strains of daily life gradually fade away. Awesome! That was me on the way to Nikko(? ), where the three monkeys are. It was such a different train ride than moving around Tokyo. Yeah, that’s Nikko. And totally agree, a very different kind of travel. Actually enjoyable, whereas in Tokyo it’s invariably a case of getting from A to B with the least amount of stress as possible. Thanks. Yes, it really is! Haha, so you’ve experienced that as well. Always funny when sat opposite someone who’s being used as an impromptu pillow. Some people just go with it, resulting in quite a cute scene, whereas others get really cheesed off.